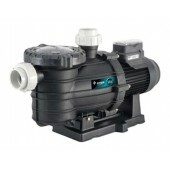 Buy an Energy Efficient / Onga ECO Pool Pump and start saving now! 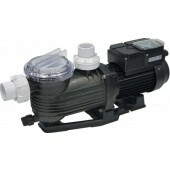 In households with a swimming pool or spa, the pump unit is usually the largest single user of residential electricity. Choosing an energy efficient pool pump can make a big difference. Remember, the more stars on the label, the more efficient the pump. The rating scale for pump units is from 1 to 10. Every star on the label represents a 25% improvement in efficiency, so a 7 star pump will be up to 25% more energy efficient than a 6 star pump, and an 8 star pump will be up to 43% more efficient than a 6 star pump.